2016 has been a special year for Haltech for many reasons, the most important one being the company’s 30th Anniversary. From its humble beginnings in 1986 Haltech has grown to be the world leader in engine management systems with offices in Australia and USA and a dealer network spanning over 50 countries. But 2016 has been a lot more than just the 30th Anniversary celebrations. It’s been a year full of great achievements on race tracks around the world and on the product development front. 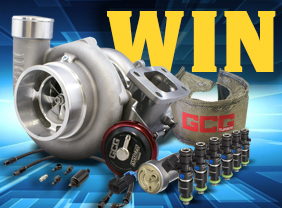 We’ve launched a whole lot of new products this year but the stand-out performers have been the Elite 550 and Elite 750 catering to the budget-conscious end of the market and Elite 2500T / REM providing professional drag racers with a winning edge. 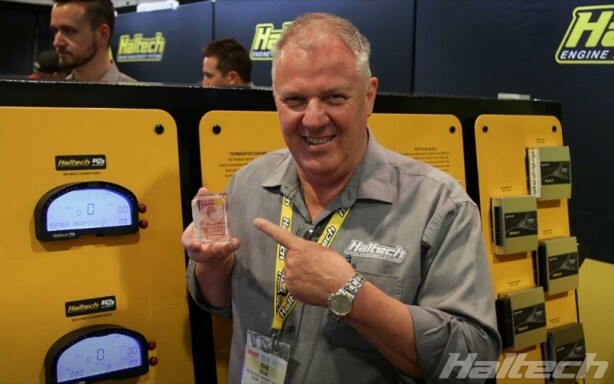 Almost immediately after its official release our new IQ3 Street Dash won the accolades of the automotive media at the SEMA Show. 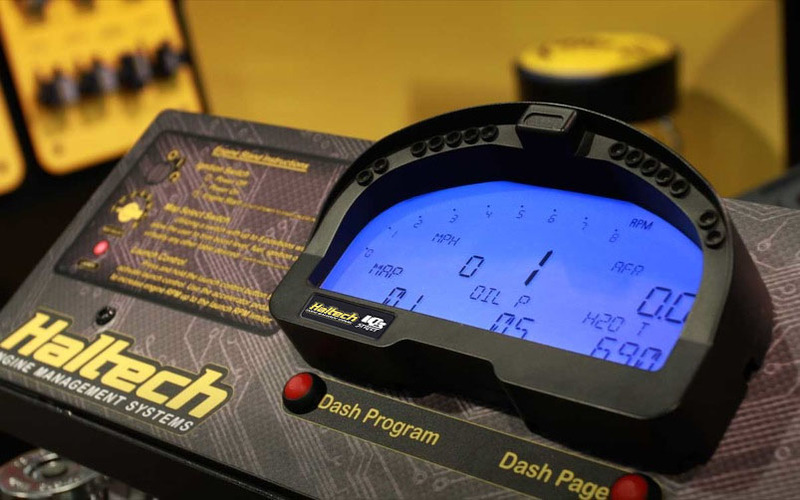 Its universal appeal and keen pricing made it one of the most successful Haltech products of 2016. 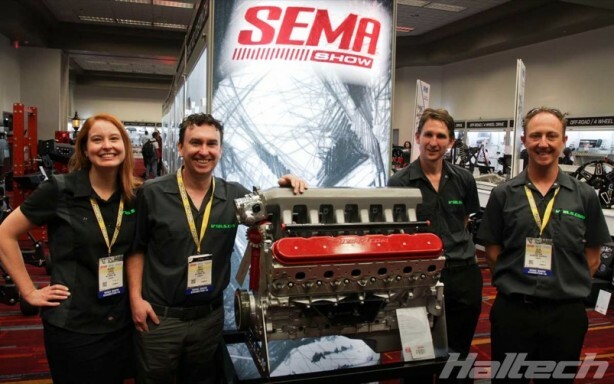 Also at SEMA, V12LS.com’s amazing LS-based V12 engine showcased the flexibility of the Elite series ECUs and picked up the Runner-Up award in the coveted “Best Engineered” category. Steve Summers debuted his new Haltech-powered Camaro by running 3.83@209.9mph at Virginia Motorsports Park. His 209.9mph top speed was the fastest MPH ever recorded in Pro Boost. 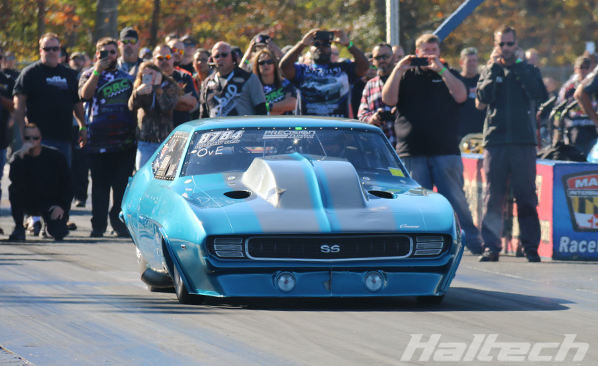 After six days and over 1,000 gruelling miles Mike Jovanis added a Drag Week runner-up in trophy to his seven True Street titles. Mike’s Drag Week average of 8.18 was actually faster than his average over the last twenty NMRA True Street events! Competing at the annual Yokohama World Time Attack Challenge, Rob Nguyen reset the event’s FWD lap record and came within 0.2 second of winning the Pro Am Class. 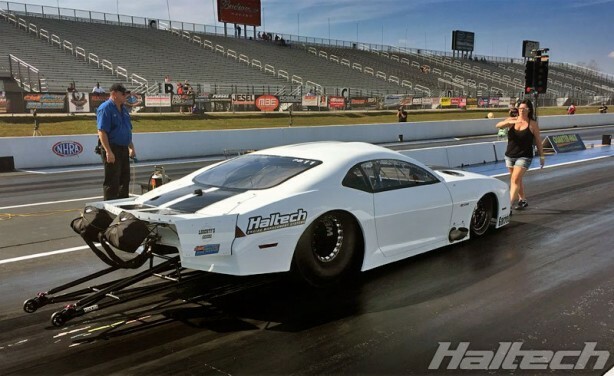 Rob’s Haltech-powered “Mighty Mouse” Honda CRX is now the fastest FWD time attack car in the world. 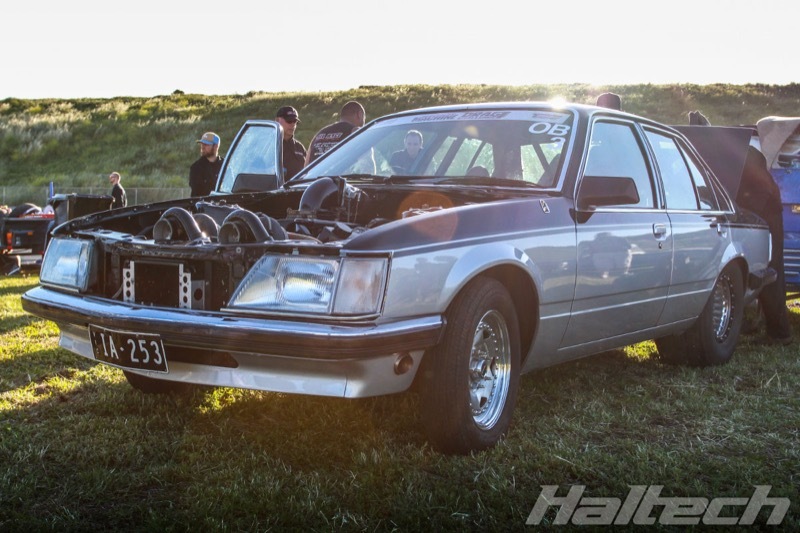 Street Outlaws’ Doc travelled all the way down to Australia to sample the local racing scene and dropped into Haltech HQ for a visit. Driving Taisuke Kawato’s Haltech-powered Mazda RX7 Mike faced Japanese champion Yokoi in the Grand Final of Formula Drift Japan round at Ebisu. Mike’s victory cemented his position in the FD winners’ circle and as one of the world’s most entertaining and competitive drifters. Australian version of the Drag Week is just as tough and demanding as its American counterpart. This year’s event saw Bubba Medlyn take the outright win in his Haltech-powered VH Commodore followed by Adam Rogash with his HSV Clubsport. Adam also walked away with the Haltech Radial Blown class trophy. Despite some tough competition, when it came to picking our No.1 highlight of the year the decision was unanimous. Witnessing Damon Chin break into the 5-second zone was a memory all of us will cherish for a long time. 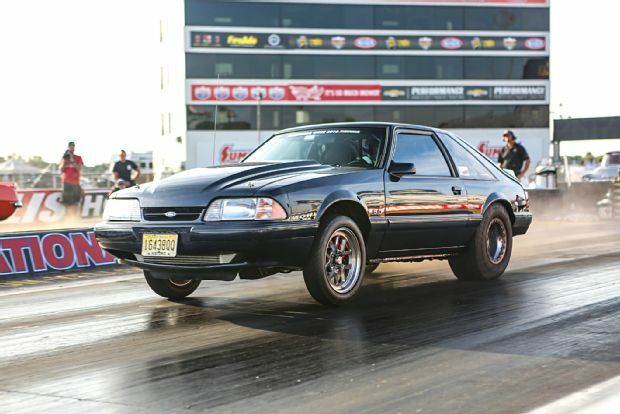 Exactly a year after a devastating crash that destroyed his car, Damon came back, stronger and faster than ever, re-affirming his position at the top of the import drag racing elite. 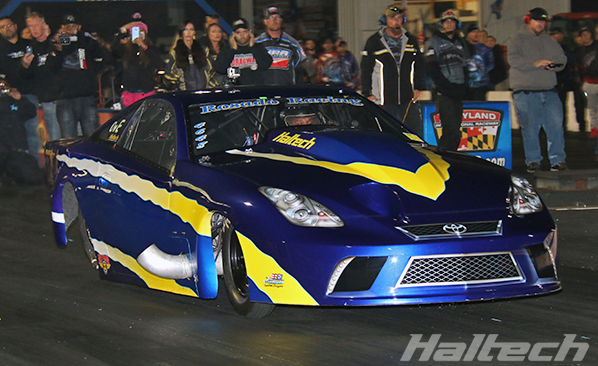 With a PB of 5.92@236mph Damon’s Celica is the fastest Halech-powered import in the world.